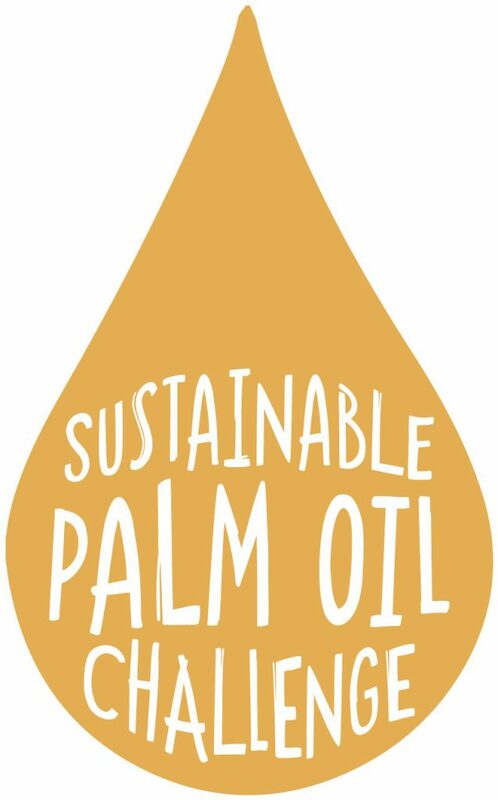 We are very proud to say we’ve become a Sustainable Palm Oil City Partner! We at The Coach House Inn are committed to participation in the Sustainable Palm Oil City project in Chester. We have been working with our suppliers to ensure that where palm oil is present in our food, it will be sourced from sustainable sources only. By doing so we know that we are helping to protect wildlife around the world from the impact of unsustainable agricultural practices. We’ve always been passionate about doing what we can for the environment wherever possible. That’s why when are friends at Chester Zoo approached us about becoming champions for sustainable palm oil, we were keen to find out more. 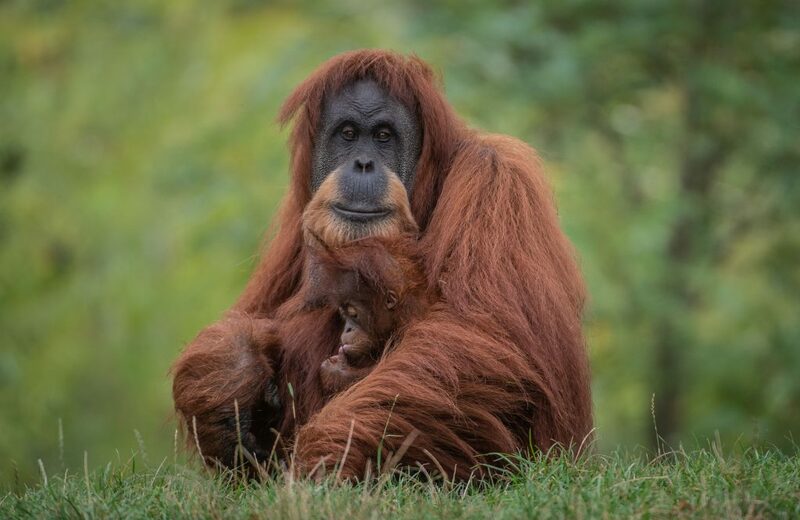 The zoo have been campaigning to make Chester the world’s first sustainable palm oil city since 2015 and are already well on their way. They now only needed another 5 ‘star 1’ champions (restaurants, cafes, hotels and fast food outlets) and 2 ‘star 2’ champions (workplaces that offer catering services,) to claim the title and we’re so proufd that we can be a part of that message. For those who are unaware; palm oil is a widely used ingredient in UK food and household items. It’s an efficient, versatile and high yielding oil, causing it to become the world’s most widely used vegetable oil, with global consumption only rising. Unfortunately, this demand has resulted in the rapid expansion of plantations triggering vast areas of rainforest, home to various endangered species (such as the Bornean and Sumatran Orangutans,) to be cleared to make way for palm oil trees. The answer is simply not to forgo palm oil altogether though as palm oil production is essential for the economy of developing countries and switching to alternative oils may cause even greater environmental damage. Switching to products that use certified sustainable palm oil however, ensures that production impacts as little as possible on the biodiversity of the regions it is grown in.